Completed interest-based negotiation training (collaborative family law). 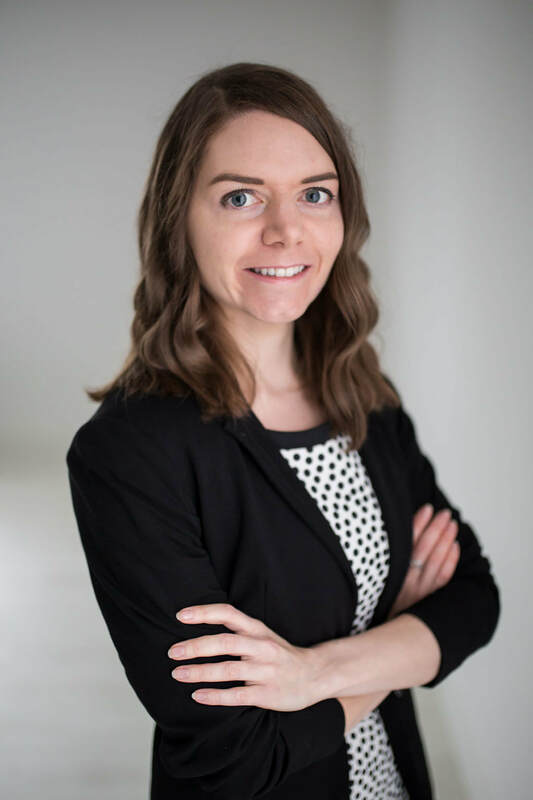 Samantha received a Bachelor of Arts from St. Thomas University in 2011, and a Juris Doctor from the University of New Brunswick in 2015. Samantha practised in New Brunswick for several years before moving back to the Island, joining Campbell Lea in 2018. She is currently a member of the Law Society of Prince Edward Island. She is also a member of the Canadian Bar Association. Samantha has a general practice, focussing primarily on family law.